In the annals of Armenian history, the city of Sis (present-day Kozan) is mostly remembered as the long-time capital of the Armenian Kingdom of Cilicia. Sis also served as the seat of the Armenian Catholicosate of Cilicia. 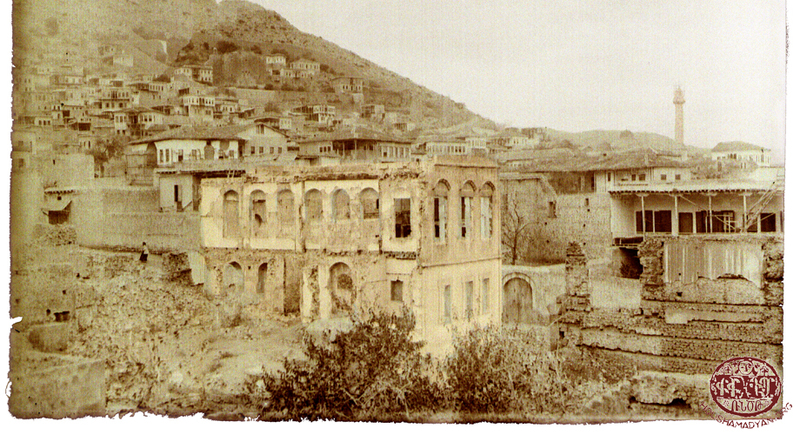 Sis, however, was also a predominately Armenian city, and information regarding the daily life of its residents and the local history can mostly be found in rare primary sources. In fact, Sis also had a unique history during the period of the Ottoman Empire. It is these pages of Armenian life, via text and photos, which we will attempt to reconstruct in this new chapter devoted to Sis. Thanks to Misak Keleshian, Sis has its own book of history, its book of memories (Sis-Madyan [Sis-Book]). This extensive work was published in Beirut, in the 1940s. Keleshian presents various aspects of Armenian life in Sis in the course of the book’s more than 700 pages. This is the only serious work we know of that reveals the history of Sis and its surrounding Armenian villages, its social life and milieu. The texts that appear in Houshamadyan are also primarily based on this primary source. We hope that visitors to our site, by sending us copies of publications unknown to us and family photos, will participate in the work we have launched to reconstruct this inheritance of the past life of Armenians of Sis.